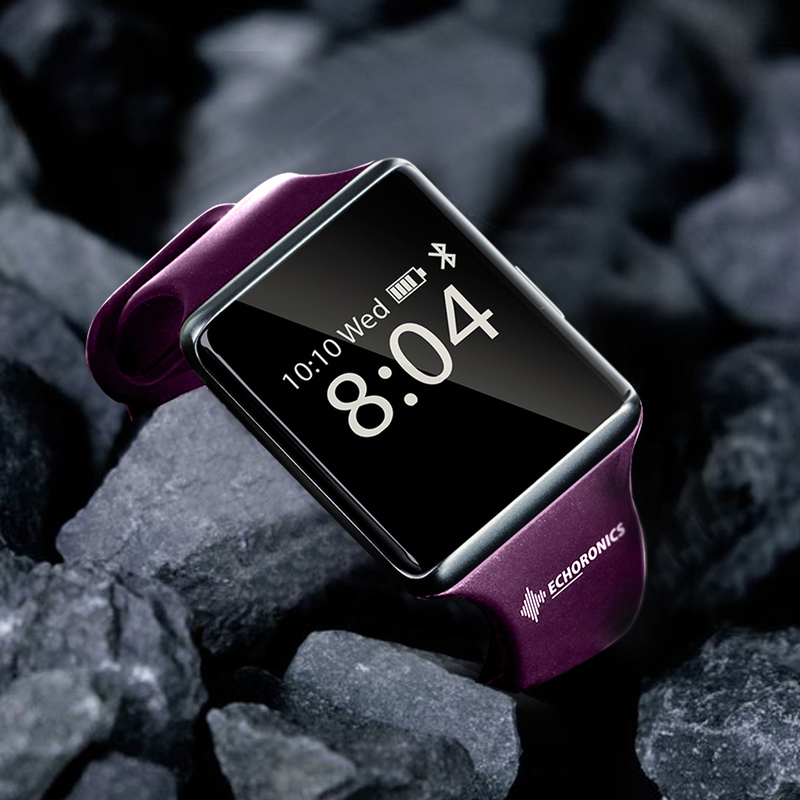 MevoFit, a promising fitness technology start-up, today announced the launch of the Smart Fitness Watch Echoronics Ultra. The sleek, stylish, powerful and responsive watch is loaded with some amazing features and supports both the 12- and 24-hour time formats. The smart watch and fitness band enables monitoring of heart rate and blood pressure and supports advanced apps for both Android & iOS. Apart from an extremely comfortable design, the Echoronics Ultra has a soft and skin-friendly TPU Medical Grade Strap supported by an easy-to-fix and secure buckle. Fitness and health enthusiasts will find this product extremely helpful as it comes with an all-day activity tracker to help record the number of steps, calories, distance and the duration for which the wearer has been active. What is more is that it also helps in keeping a track of vitals such as heart rate, blood pressure, and sleep. Some other noteworthy features of the product include phone and social notifications, clock and reminders, anti-lost (find my phone), wrist gesture and remote camera control, and sedentary alerts – all this with a long-lasting battery! Echoronics Ultra can be synced with all popular phone brands such as Samsung, Apple, Xiaomi Mi, Huawei, Motorola, Lenovo, Oppo, Vivo, One Plus, and LG.13. However, the product is not resistant to water. With a one-year warranty, the product is available in all leading ecommerce platforms including Amazon and Flipkart and is priced at Rs. 4990.